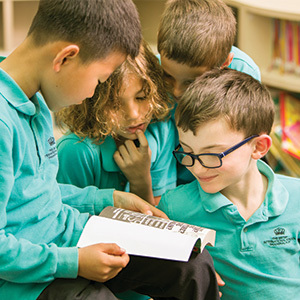 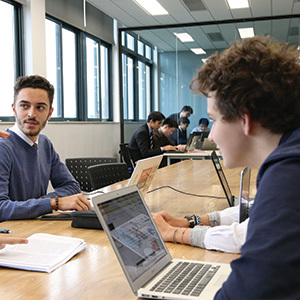 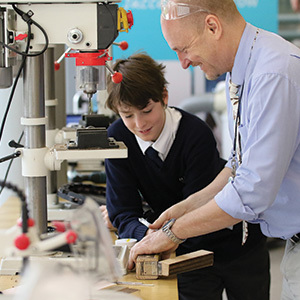 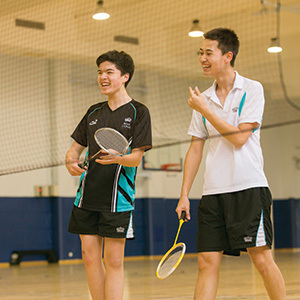 Nord Anglia Education is the world's leading premium schools organisation. 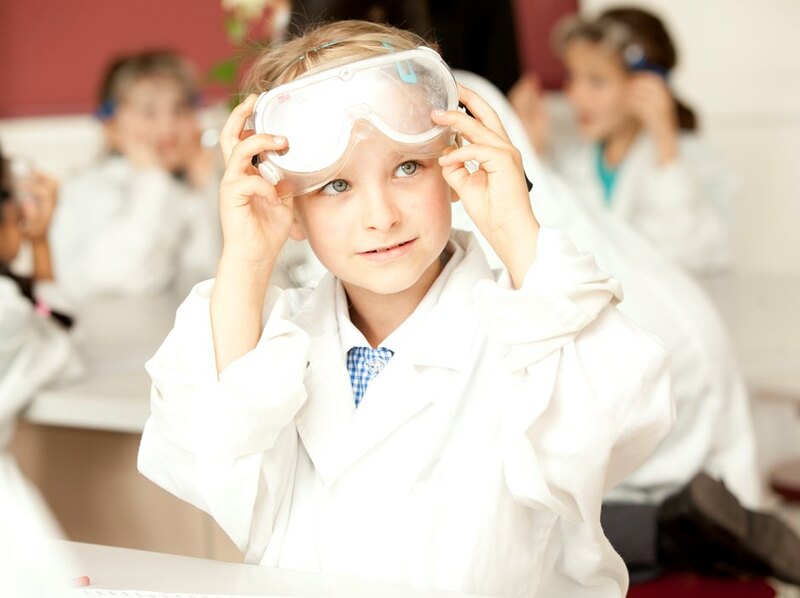 We are committed to helping your child achieve outstanding academic, personal and social success. 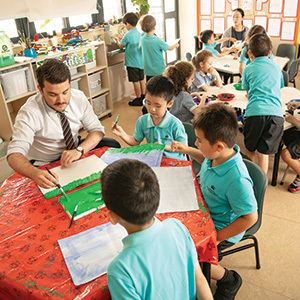 Our 42 schools educate more than 34,000 students across 15 countries including major global cities like Shanghai, Chicago, Singapore and Abu Dhabi.